Did you know that drinking alkaline water from a water ionizer is as popular today as ever? With many big-name celebrities endorsing alkaline water, it’s no wonder that people are starting to ditch their regular tap water or bottled water. But it isn’t just celebrity promotion that keeps this trend growing. Drinking alkaline water can also help you boost your energy levels and eliminate dehydration – so it’s important to drink this water every day so that you can keep enjoying these health benefits. Having a water ionizer at home ensures that you can enjoy unlimited amounts of alkaline water at any time. There are a lot of water ionizers on the market to choose from, with many sporting different features than other machines, so which features should you look out for? Don’t throw away your money on the wrong water ionizer. 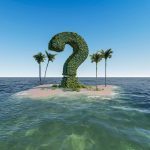 What Should I Look for in a Quality Water Ionizer? There’s no question that having access to clean drinking water is essential for good health – especially since there has been a recent increase of incidents nationwide where tap water is contaminated. These unfortunate incidents have left many people sick after drinking this contaminated water, wondering when and how they will get access to clean water again. The best source of clean drinking water is alkaline water made from quality water ionizers because these ionizers filter the water and block harmful contaminants found, decreasing your chances of getting sick. 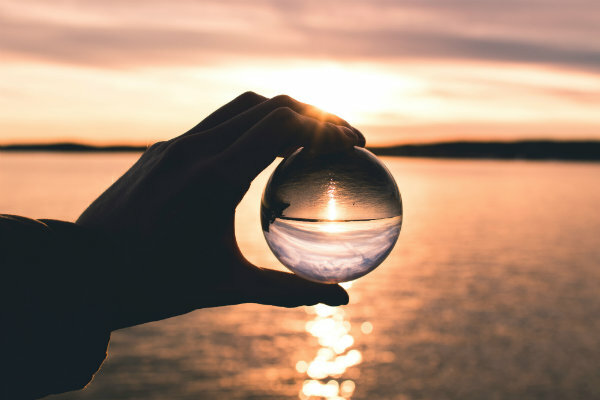 However, not all ionizers are created equal – so you need to pay close attention to the filtration system used in a water ionizer machine, whether they are electric or non-electric. Electric water ionizers come installed with a filtration system that cleans the water – while newer, top-quality, electric machines are built with ceramic filters that are also effective at removing bacteria, protozoa, lead, and other harmful contaminants, assuring that you have the safest water to drink at home and on-the-go. The filtration system in an electric water ionizer is either single or dual – with dual filtration machines being the best choice because they filter your water better than machines with a single filter, ensuring that you will get maximum nutrient benefits. You should cross all single filter machines off your list due to the vast number of dual filtration machines available today. A non-electric water ionizer uses multiple filters to remove bacteria and sediments before transforming regular water into alkaline water. You can check out this non-electric water ionizer that uses exclusive Mega-Pure filters to eliminate hundreds of harmful contaminants by combining 2 powerful filters to do so. 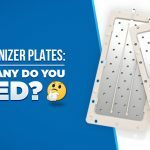 Water Ionizer Plates… Five, Seven or Nine? The most important part of an electric water ionizer is the quality and quantity of plates used, while non-electric water ionizers use multiple filters instead of plates. The quality and quantity of plates used in an electric water ionizer machine will help you determine how effective the machine will be in converting regular water into alkaline water through the process of electrolysis. Solid plates are durable – but less effective for electrolysis than the other plates. Mesh plates perform better than solid plates because of their shape, but mesh plates are less durable. It’s more affordable to purchase an electric ionizer that has fewer plates, but there will be a much better conversion of regular water to alkaline water if your machine has more plates. We recommend that you stay away from electric water ionizers that have less than 5 plates because you won’t get the pH level you need to enjoy all the health benefits of alkaline water. We recommend that you buy an electric machine that has 7-11 plates. When an electric water ionizer has 7-9 plates, you’re guaranteed to get a wider range of pH levels that can provide that boost of alkaline water when you need it the most – as well as higher antioxidant levels, a bigger flow rate, and higher water quality. Some premium electric water ionizers come equipped with 11 plates (like our 2019 editor’s choice) and can provide you with the highest antioxidant levels, the biggest flow rate, and the highest water quality when compared to electric machines with 7-9 plates. If you would prefer a non-electric water ionizer for your home instead – it’s important to remember that these non-electric machines use multiple filters instead of plates when converting regular water into alkaline water. A high-quality non-electric water ionizer uses filters that produce alkaline water that contains molecular hydrogen (H2), as well as essential minerals such as zinc, calcium, magnesium, and potassium. Water ionizers can produce water with different pH levels that determine whether the water is acidic or alkaline. The ideal pH level for drinking water is between an 8 and 9.5 pH – which is high-quality alkaline water that can give you the best health benefits. A premium electric alkaline water machine will be able to reach alkaline pH levels of 11.5 and acidic pH levels as low as 2, allowing you to choose between different pH levels for various uses. A high-quality non-electric water ionizer can reach a pH of 9.5, even without electrolysis, enabling you to keep your electric bill low while enjoying the benefits of alkaline water at home. Curious to see the different pH levels that different ionizers can reach? Check out our water ionizer reviews. Make sure your water ionizer is certified and approved. 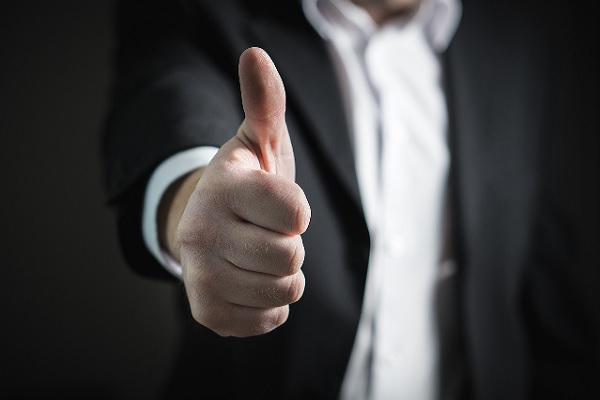 Before entrusting a water ionizer brand with your money, make sure you check to see if the brand is professionally recommended by a wide number of international organizations and government agencies to build and sell ionizers that won’t break down easily. 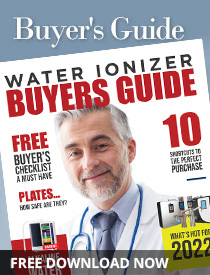 There are other international quality certifications to look for as well – so look for them in our FREE Water Ionizer Buyer’s Guide, just to be safe. Looking for these 4 key features in a quality water ionizer will ensure that you have the same access to safe and healthy alkaline water benefits as your favorite celebrities. But your education doesn’t have to stop here! Here are 10 quick tips about water ionizers that will save you time when deciding which machine to buy for your home. Drink your way to better health today. Choose alkaline water from a quality water ionizer!